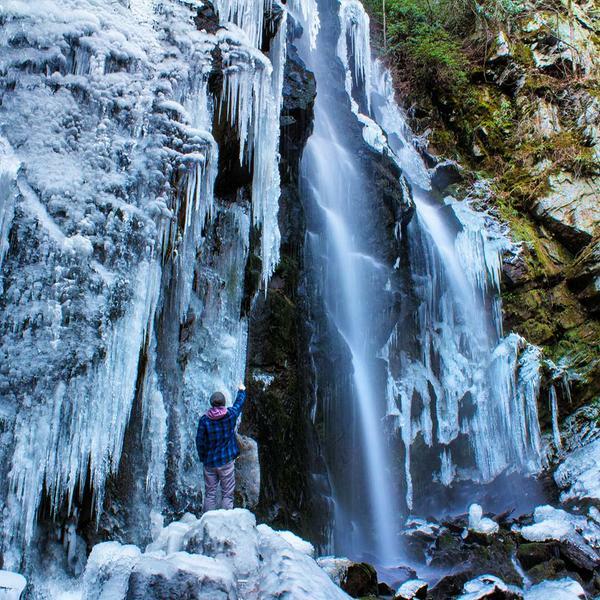 I know this looks like the trail head for a nature walk in Alaska, but Dillon Senn tweeted this photo yesterday from Lee Falls just north of Lake Hartwell. The persistent rain and low temperatures created quite the ice sculpture. There are a number of great hiking trails in the upstates of Georgia and South Carolina that are fun for exploring all seasons of the year. This site offers some guides and maps to help you get started in South Carolina. 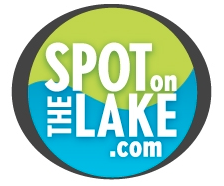 While you are in the area, let us help you find your spot on the lake.